I read the review and didn't see the FX-6200 getting walked over. The benches were all pretty close; the FX, X4, and the X6 all trading blows. At worse, the FX-6200 performed similar to the X4 980; at best, it would barely beat the X6 1100T. "...despite the fact that Windows 7 (and Windows 8, natively) is now receiving updates so the operating system can understand the processor architecture a little better, and hopefully boost performance. This gives a second wind to those owning (or thinking of owning) a Bulldozer based processor, and in turn, a 900-series motherboard." With that being a defining point of this article, where are before and afters? I and everybody else on here already know what Anand did (hell, we read this site multiple times a day!). Why should I give this platform a second look?. Your preface led me to believe that I would see benches of these motherboards before and after firmware revisions or more importantly firmware revisions and Win 7 vs. Win 8 preview. It doesn't even make sense to run a full set of benches against motherboards with the same processor at stock speeds, as the differences will surely show in their overclocking potential and feature sets. Do you even realize that after reading this article that every single reader of Anandtech.com learned absolutely, positively nothing about Bulldozer vs. Thurban vs. Intelxxx that they didn't already know before they wasted 15 minutes of their time? The purpose of the review was to look at the motherboards and the differences between them, not the absolute performance of the processors. Hence why this review is listed under the motherboard section rather than the CPU section, and the paragraph you quoted ended with the phrase, with appropriate pauses to create emphasis on, 'a 900-series motherboard'. 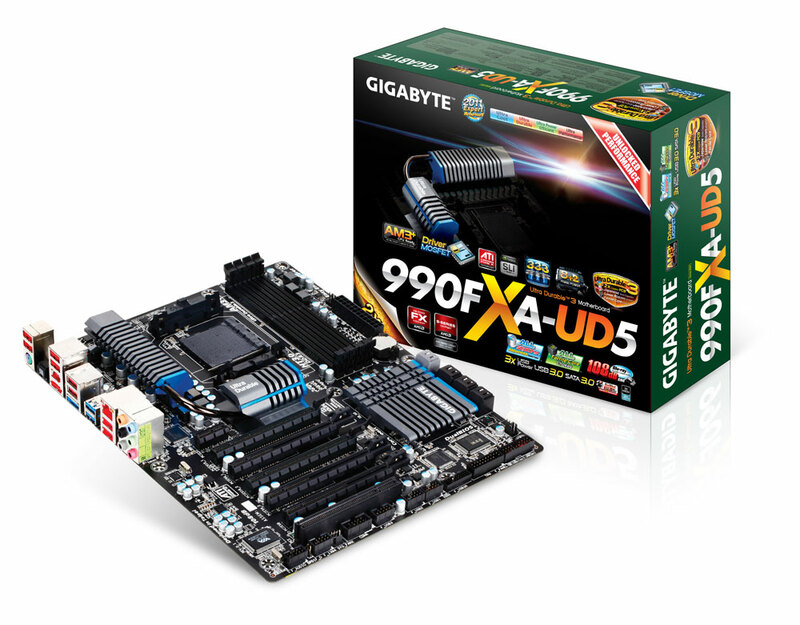 The initial paragraph created purpose and the fact that there is reason to perhaps own one of these motherboards, generating the context and situation to which they are currently in. I let my recent bulldozer system build get the best of me! I retract my statement. I believe my attack on you was not reasonable and served no purpose. Although I do disagree with some of the phrasing in the intro paragraph, my post was not warranted and I sincerely apologize. 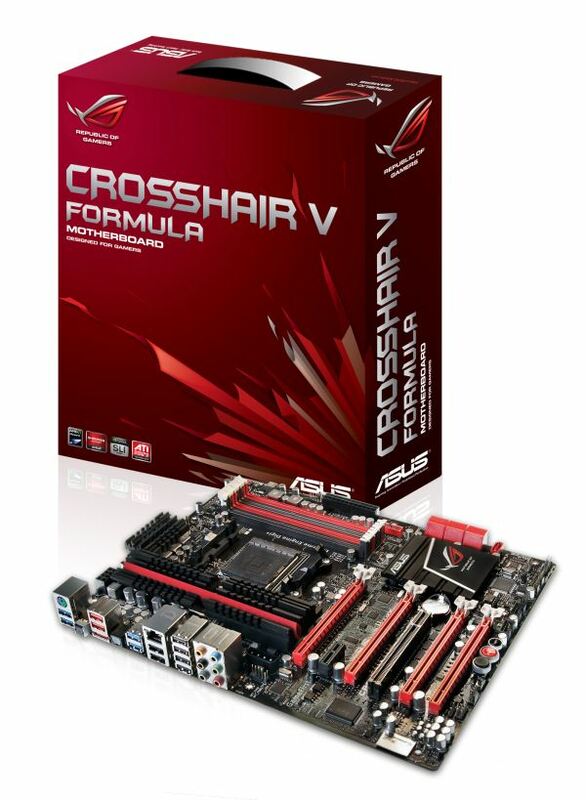 I don't know if anyone else noticed this, but there is a galler pic of the ASUS Crosshair board with a 4 video card setup and the 4th card is not physically connected to the motherboard! Haha nice catch :) Most of those images are from ASUS' media kit for the board - I think I must have looked at it and thought they were using the ROG Xpander for four-way. Looking at the Xpander page now, it was only ever compatible on the R3E and R3F. When did you need a $1000 extreme edition cpu to be an enthusiast. I'm not really sure what point you are trying to make. A i7 920 a 2500k or 2600k are all enthusiast cpu that cost less than $400. And all outperform AMD current line up. It like you are trying to be like AMD before they launched BD comparing it the 990x and saying look out processor is better and doesn't cost $1000 don't make me laugh. $1000? Try any CPU over $240. CPU price ranges tend to range between $50 and $1000 in the retail market. AMD's fastest solution captures the lowest 25% of this market, leaving 3/4 of the price range, and the range with the best margins, to Intel. We all want AMD to be competitive again like they were in the late 90s/early 2000s but they simply aren't. "As AMD's client strategy is predominantly built around APUs, the only high-end desktop parts we'll see from AMD are low-end server CPUs. Socket-AM3+ has a future for one more generation and we'll likely see other single-socket, high-end platforms for the desktop. The days of AMD chasing Intel for the high-end desktop market are done though. That war is officially over." Why doesn't anyone use the recommended GPU? If I buy an 8150, it will at least get a 6970 but probably a 7970. No wonder I left this "review site" stuff alone. I can't learn anything except that people think there are 50 CPU makers and AMD is the worst.